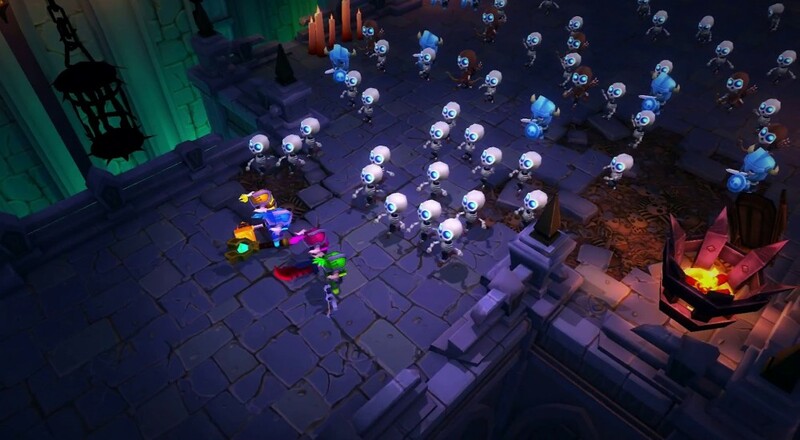 React Games' rock-themed dungeon brawler, Super Dungeon Bros, now has an official release date. You'll be able to guide Axl, Lars, Freddie, and Ozzie through the fantastical realm of Rökheim as you seek out epic loot and praise the Gods of Rock on November 1, 2016. Super Dungeon Bros launches on the PC, Xbox One, and PlayStation 4 on November 1, 2016. It supports four player couch or online co-op throughout the game.